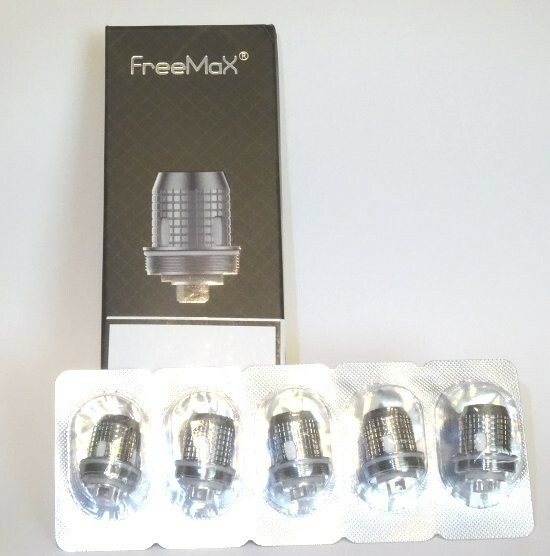 FreeMax Fireluke MeshPro SS Mesh Coils | Electronic Cigarette Co. Pack of 3 genuine replacement FreeMax stainless steel mesh coils 0.12Ω Ohm. 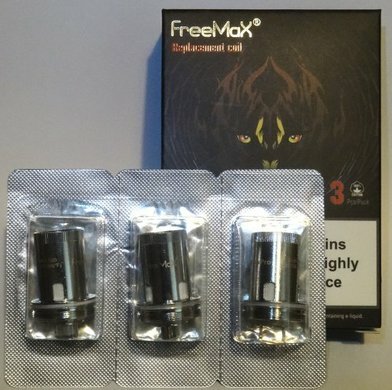 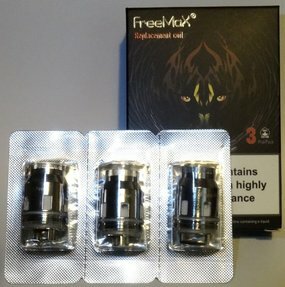 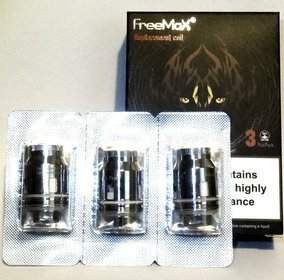 Pack of 3 FreeMax SS316L Single Mesh Coils 0.12 Ohm.